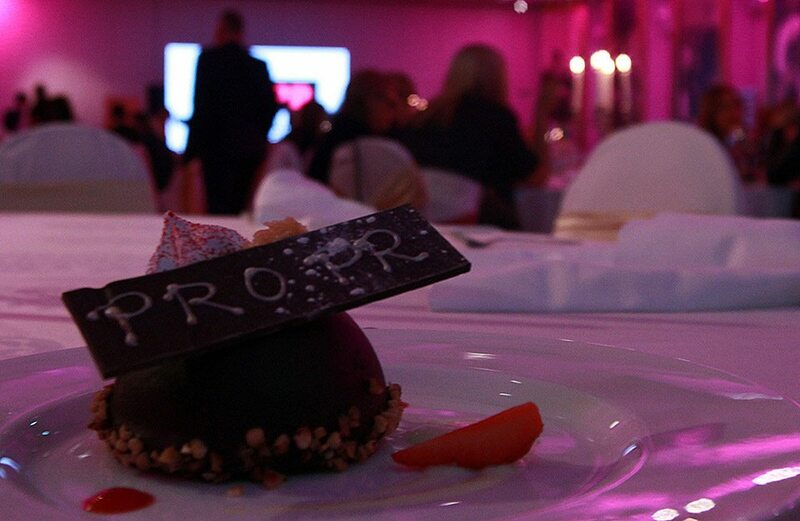 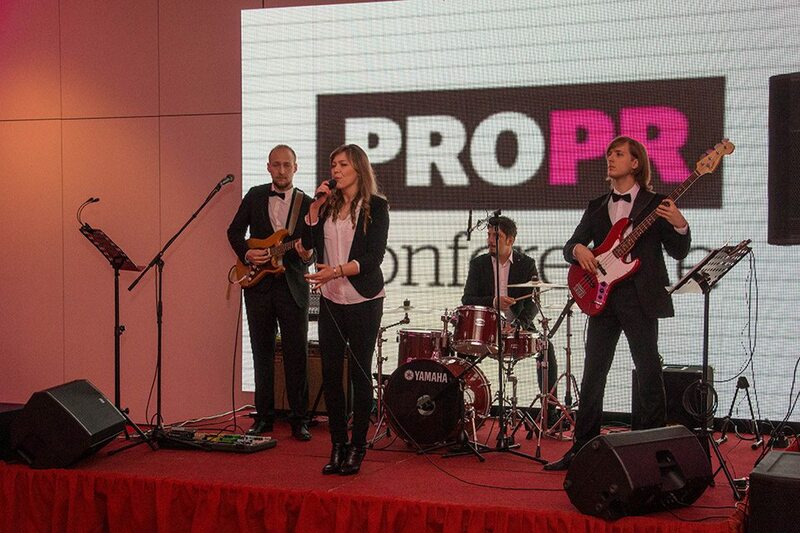 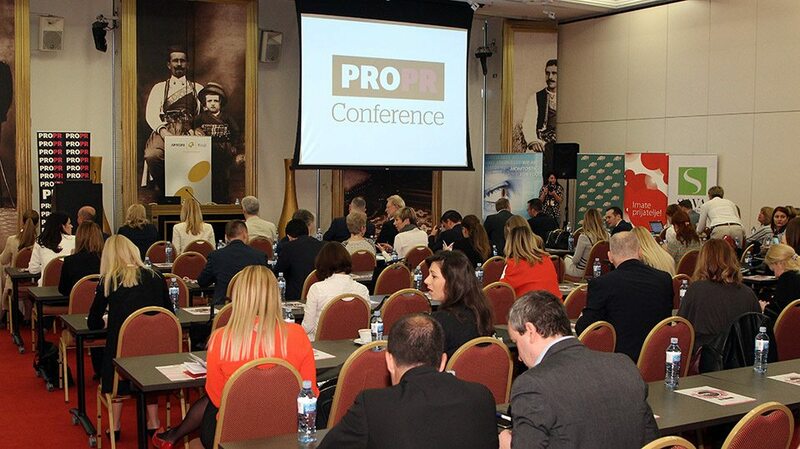 After seven years, the host of PRO.PR Conference again will be Bečići near Budva, a small city on the Adriatic coast. 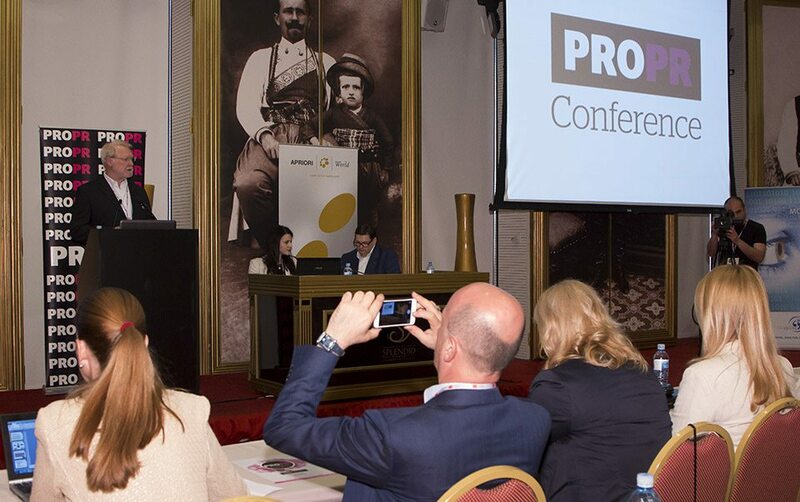 Bečići is a small village 3.5 km far away from Budva, a 2500 years old city which is considered as one of the most oldest Adriatic cities,. 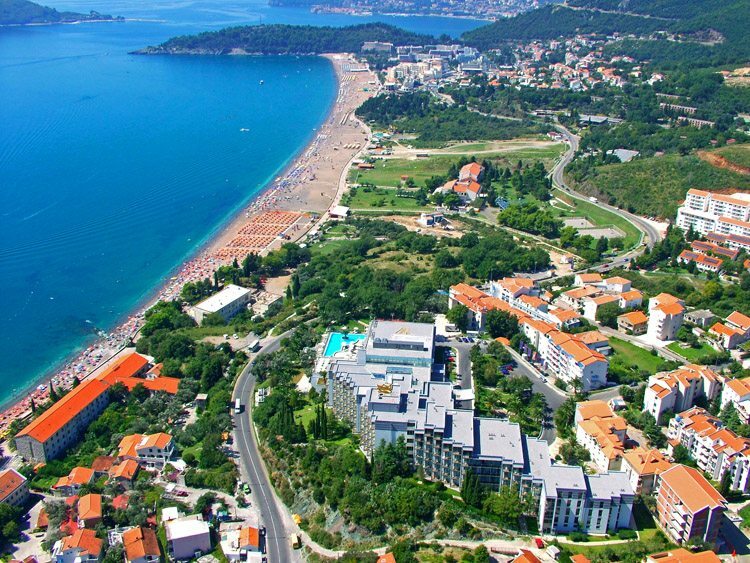 According to the Paris World Festival 1935, Bečići has the most beautiful beach on the world. 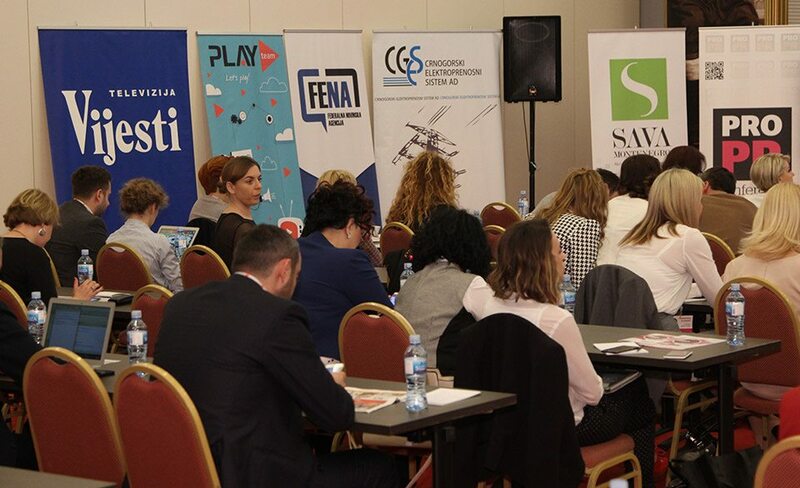 The pleasant Mediterranean climate, beautiful nature and rich history influenced on the development of the Budva riviera and its status of one of the most attractive tourist destination on Mediterranean Sea. 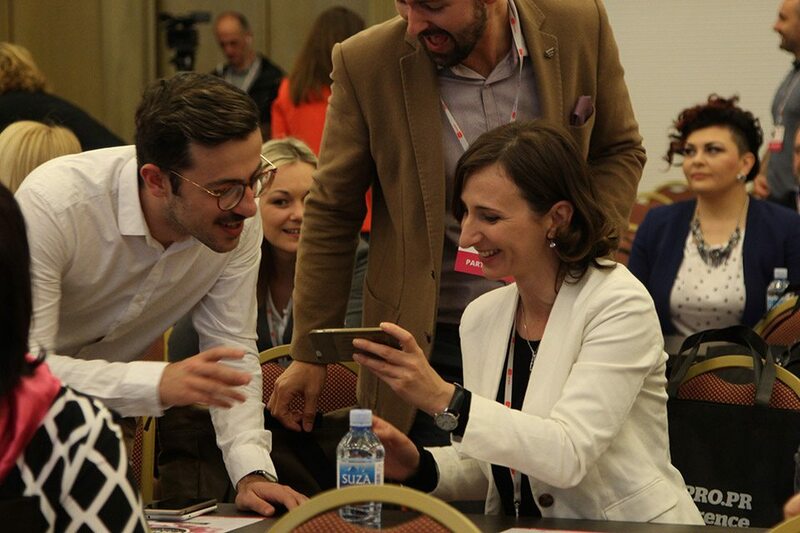 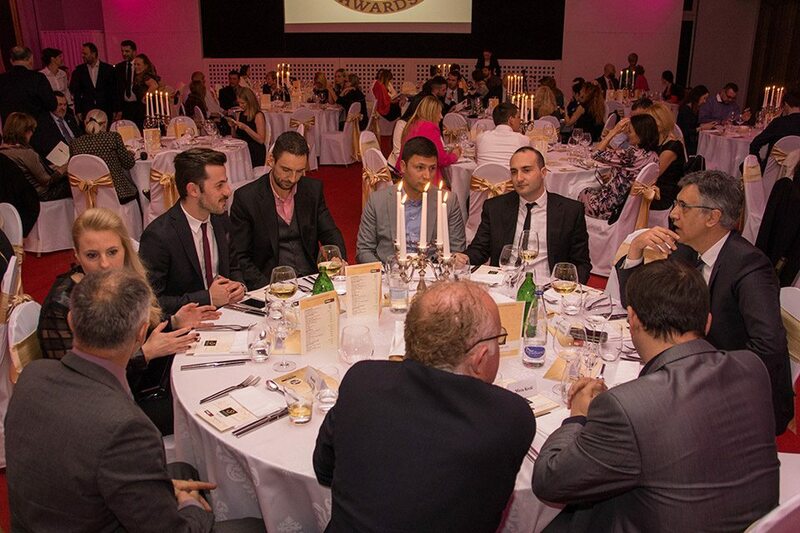 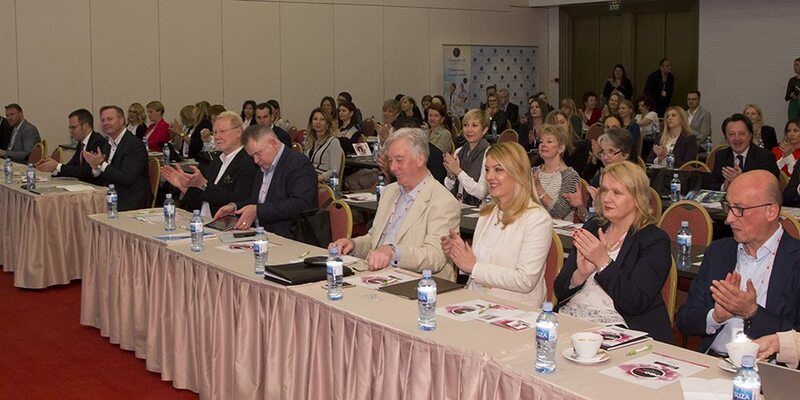 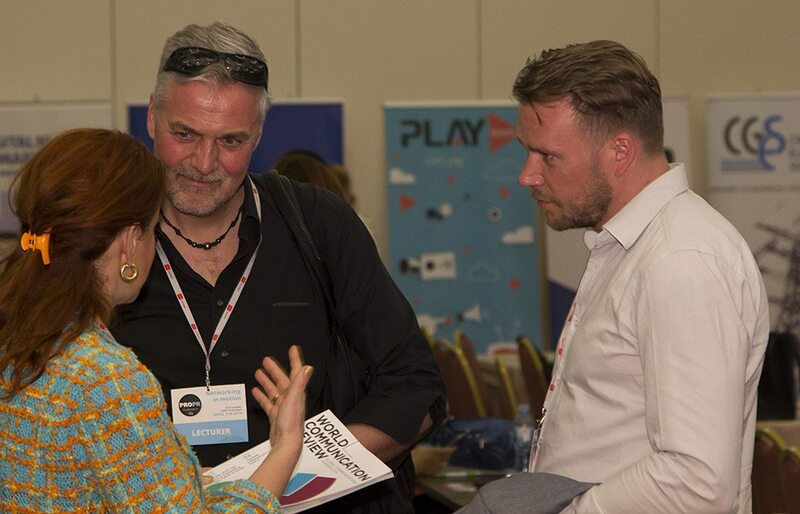 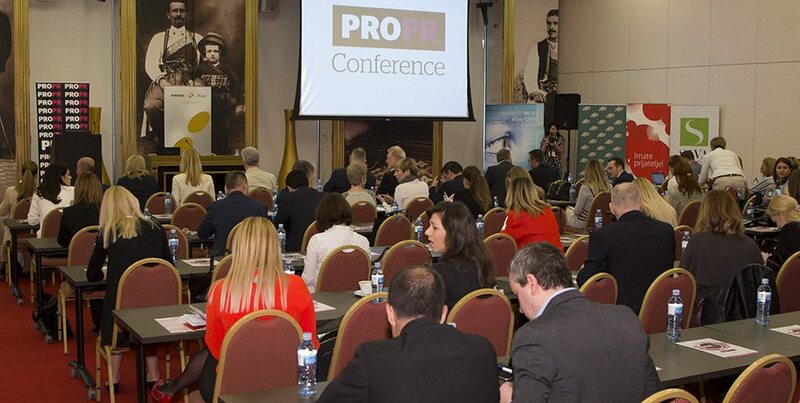 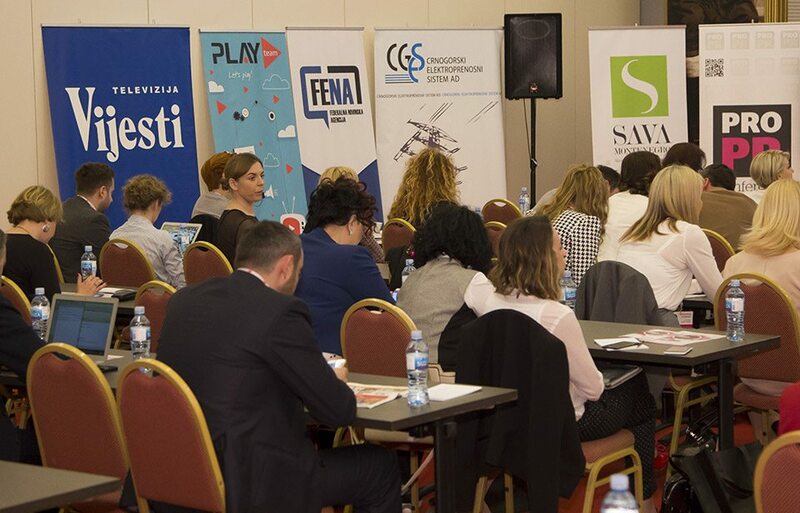 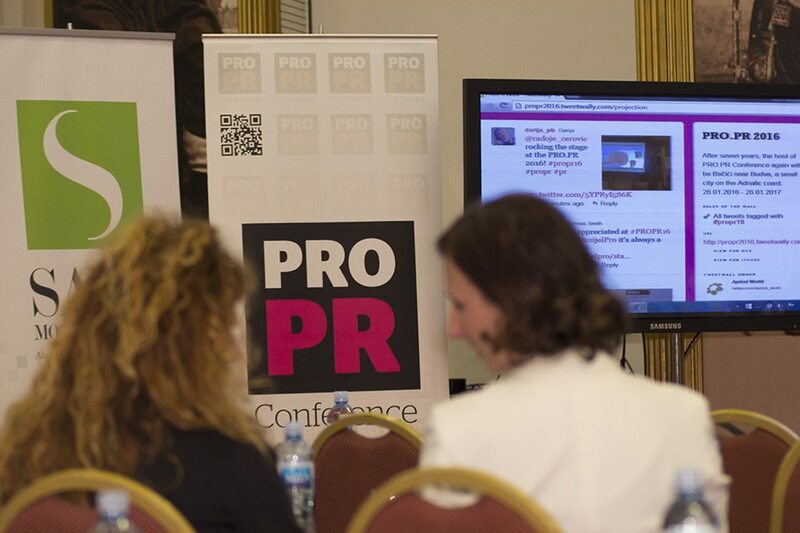 Bečići and Budva will be the host of the 14th edition of the first international public relations conference in South East Europe, PRO.PR Conference which will gather prominent communication experts from region and all over the world.